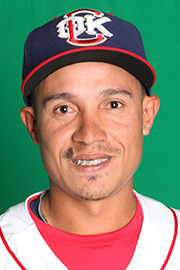 Torreyes signed with the Cincinnati Reds as an international free agent in February 2010. 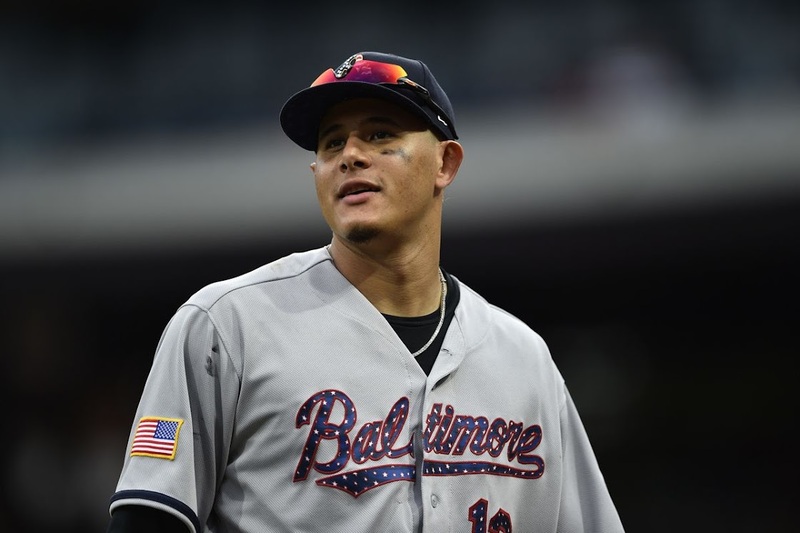 He was assigned to the Venezuelan Summer League Reds, and later promoted to the Arizona League Reds and the Class-A Dayton Dragons. 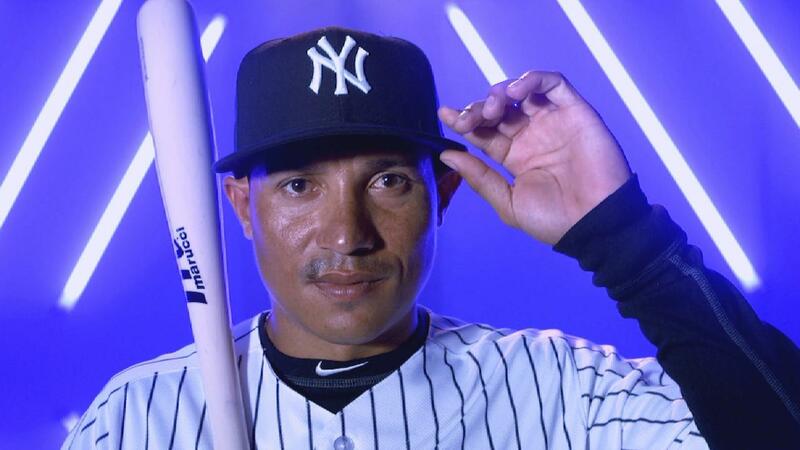 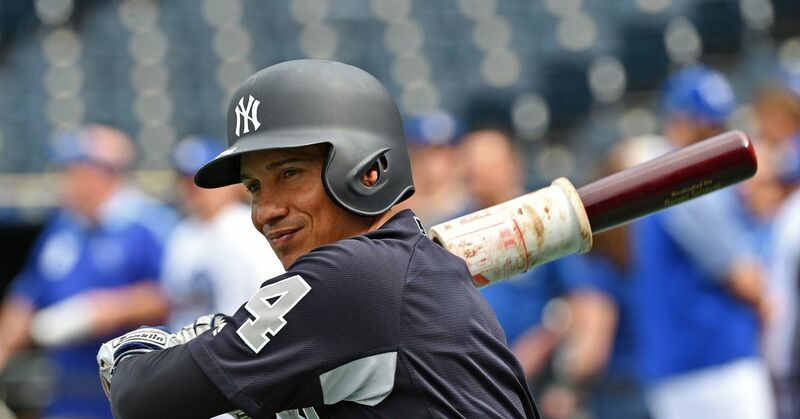 In 91 total games, Torreyes batted . 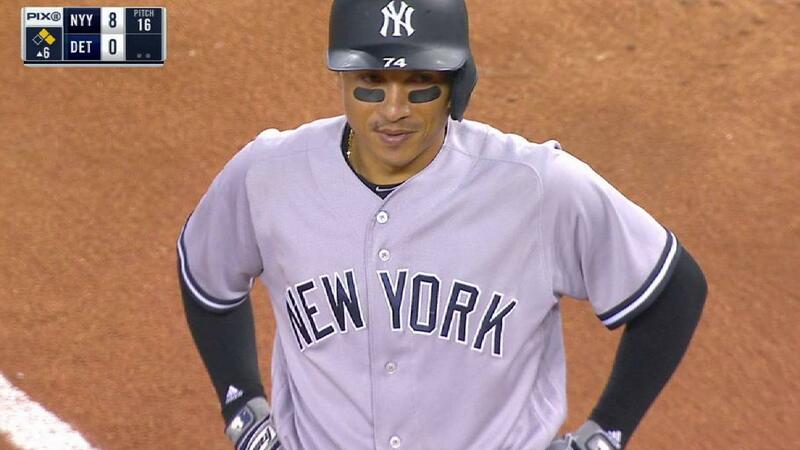 370 with five home runs, 46 runs batted in (RBIs), and 25 stolen bases. 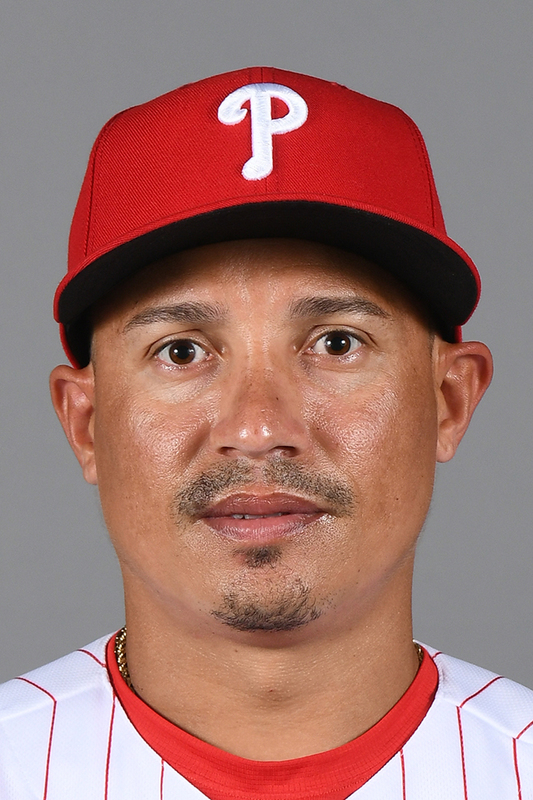 He played the entire 2011 season in Dayton, batting . 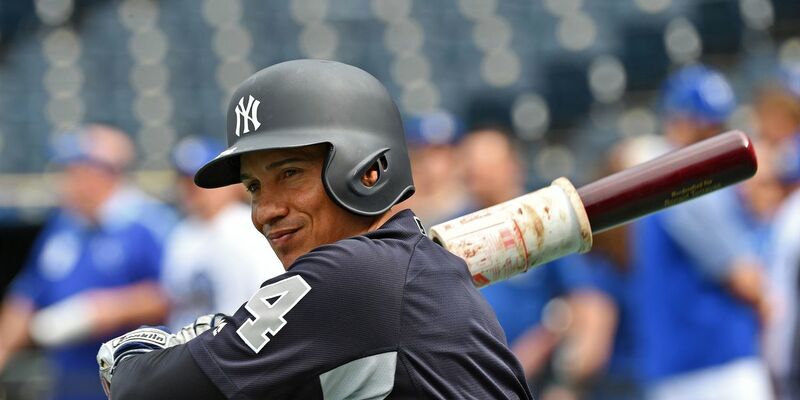 356 with three home runs and 41 RBIs in 67 games. 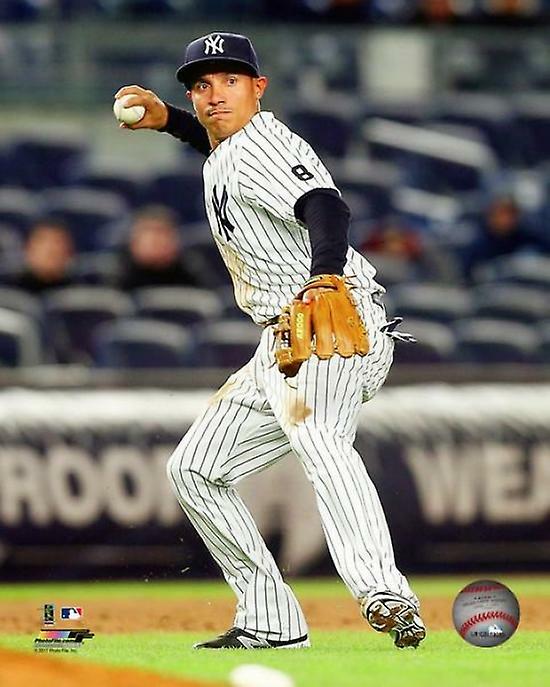 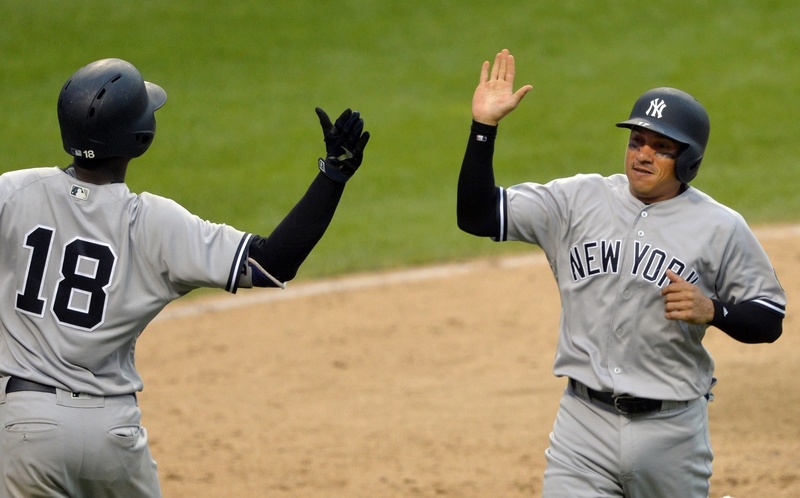 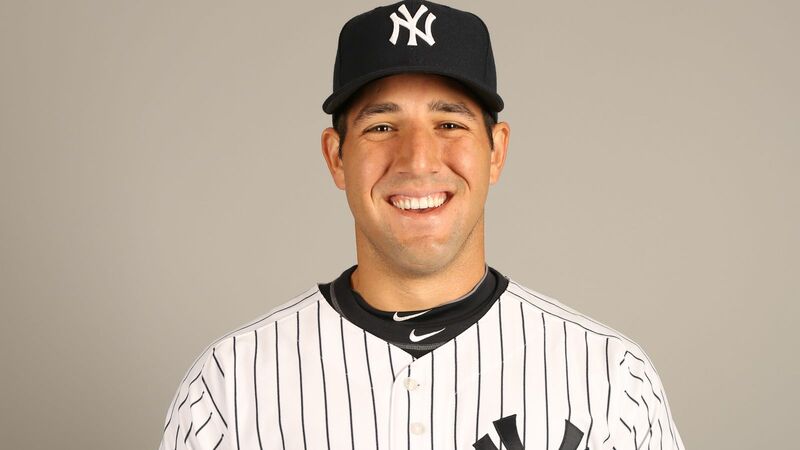 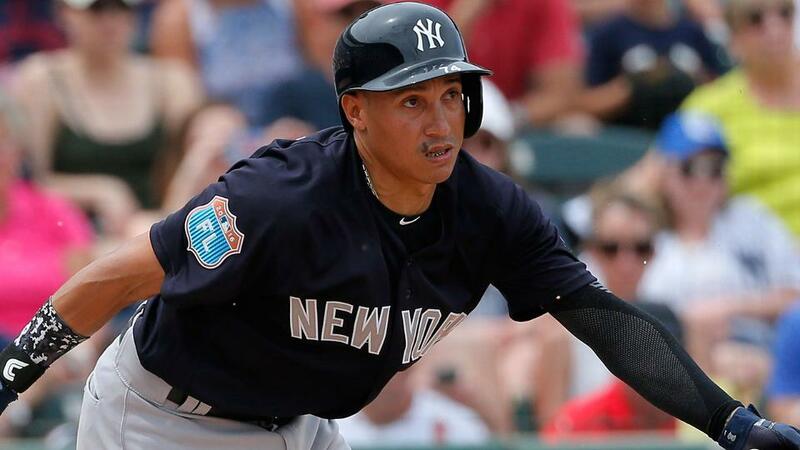 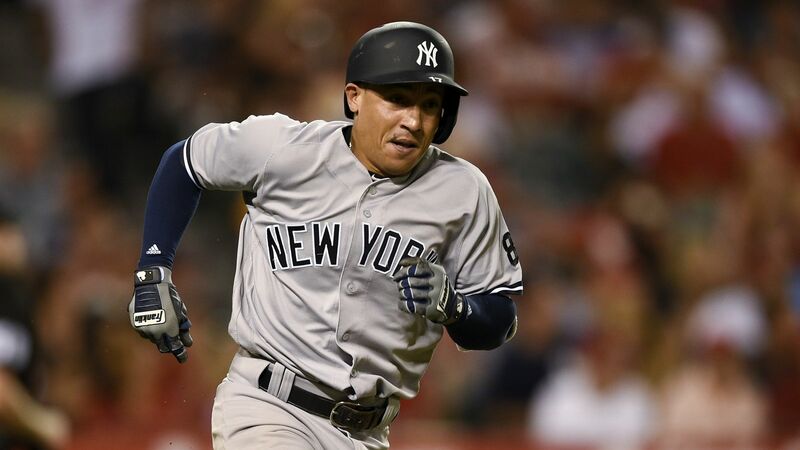 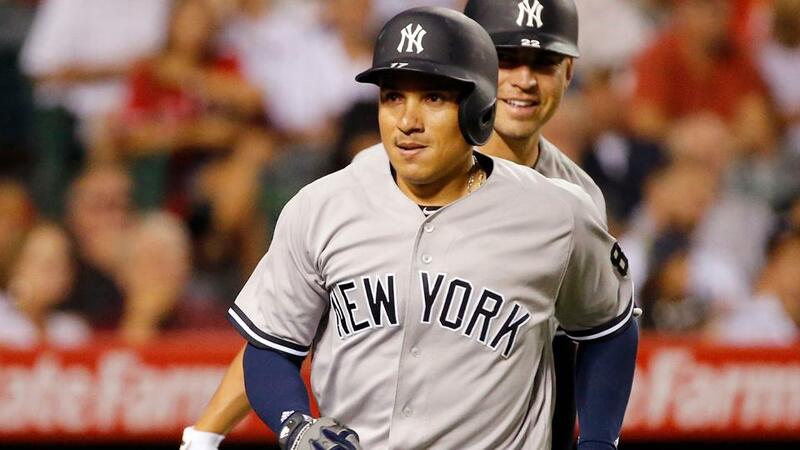 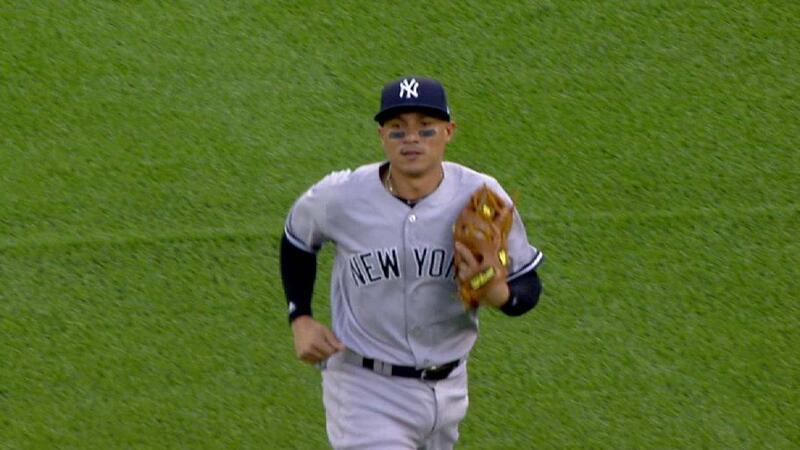 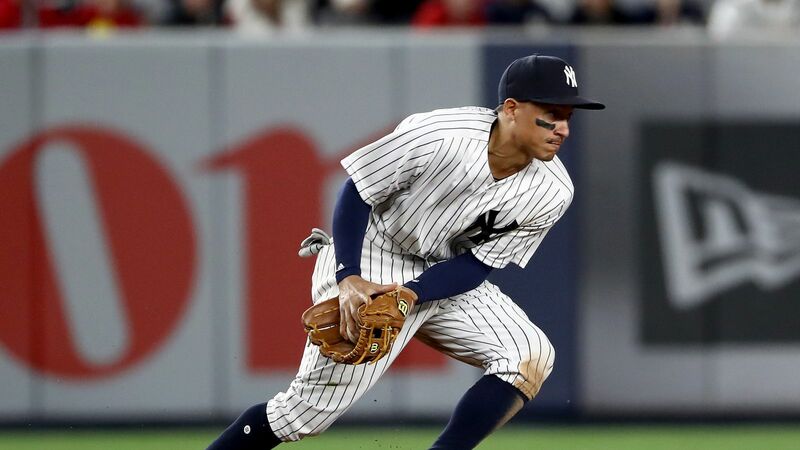 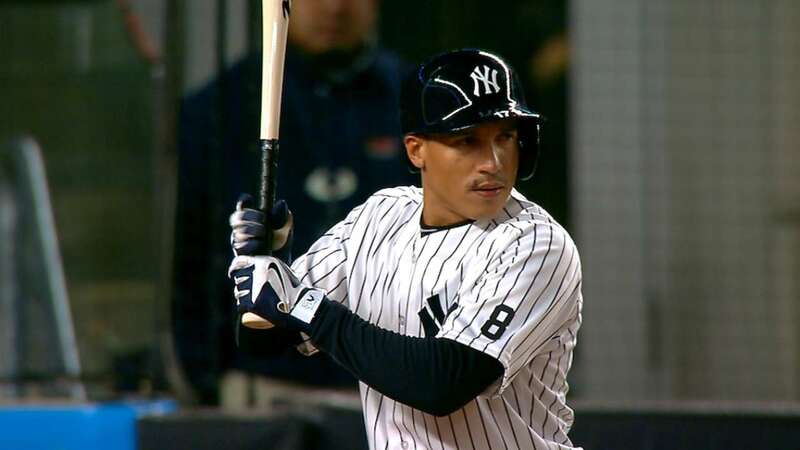 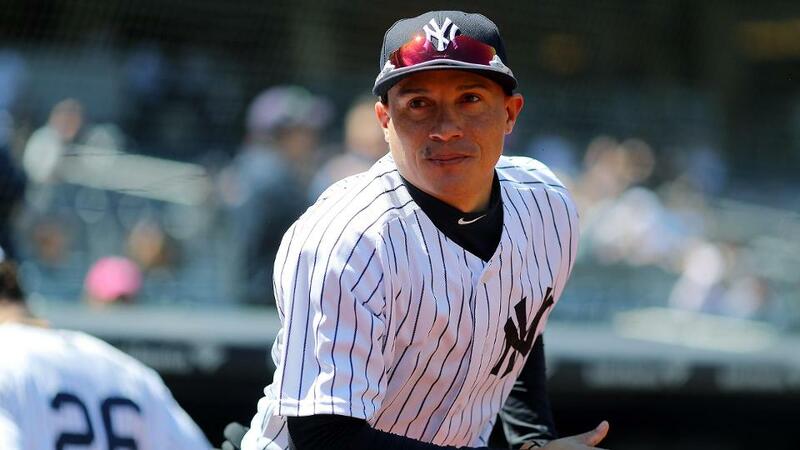 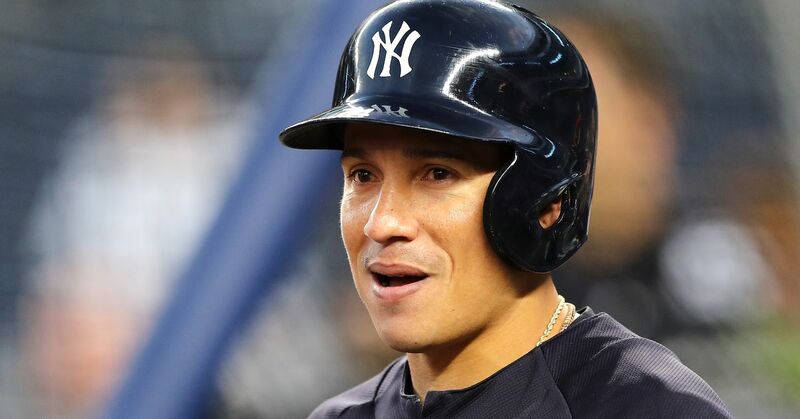 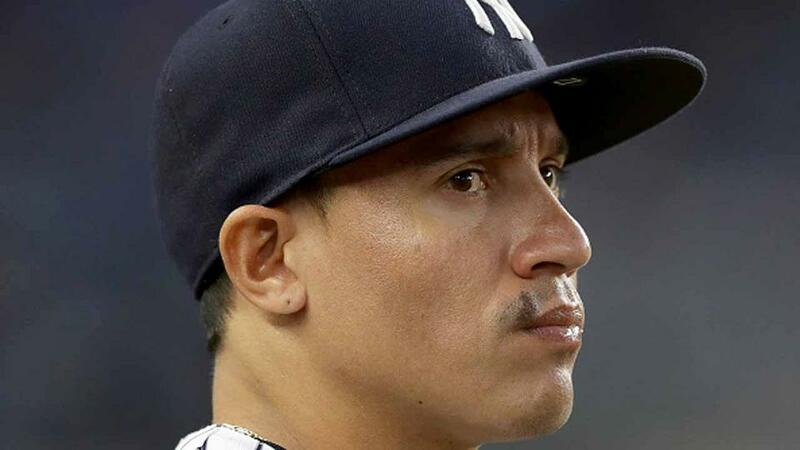 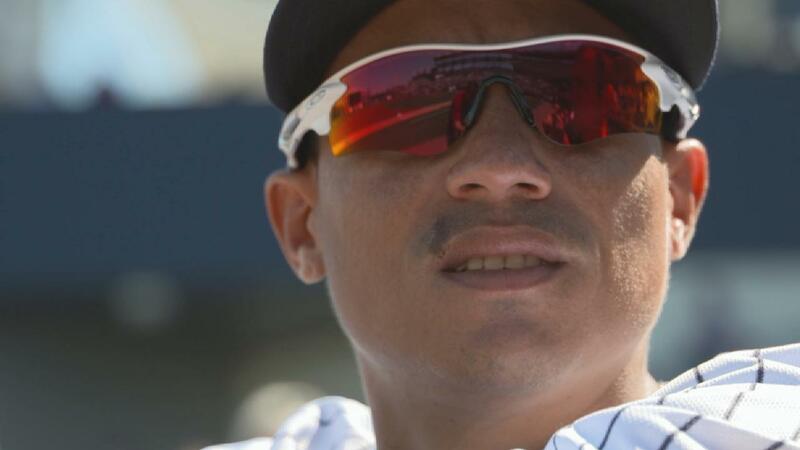 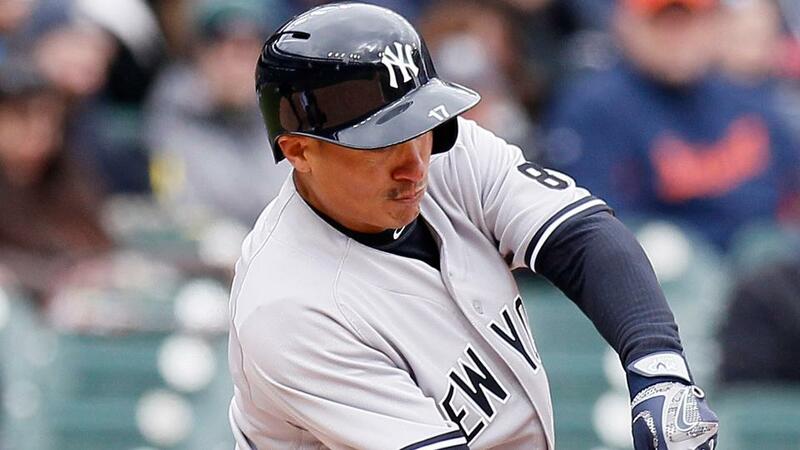 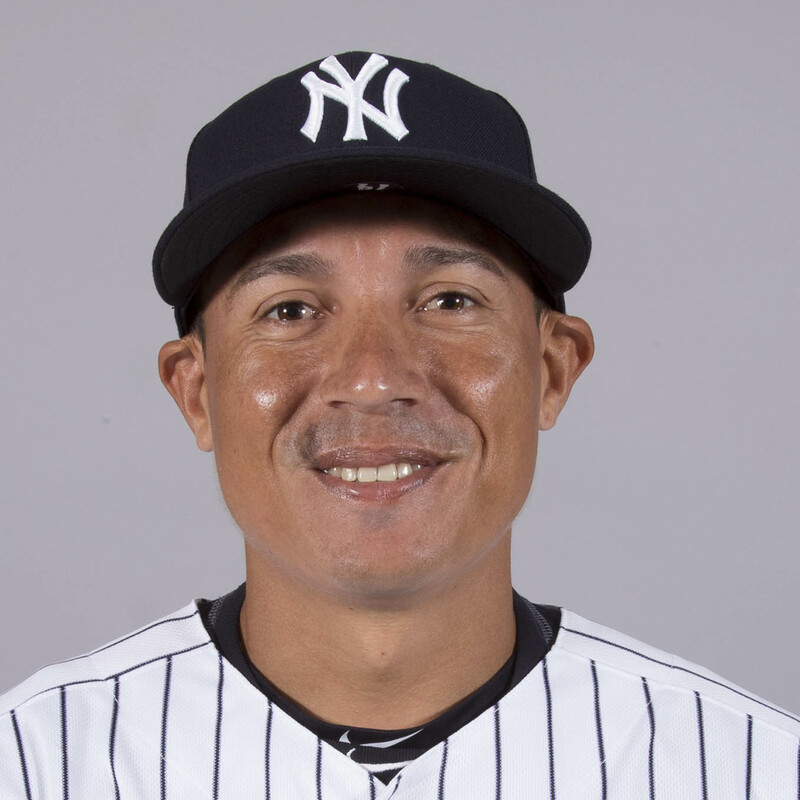 On December 11, 2011, Torreyes was traded to the Chicago Cubs, along with Dave Sappelt and Travis Wood, for Sean Marshall. 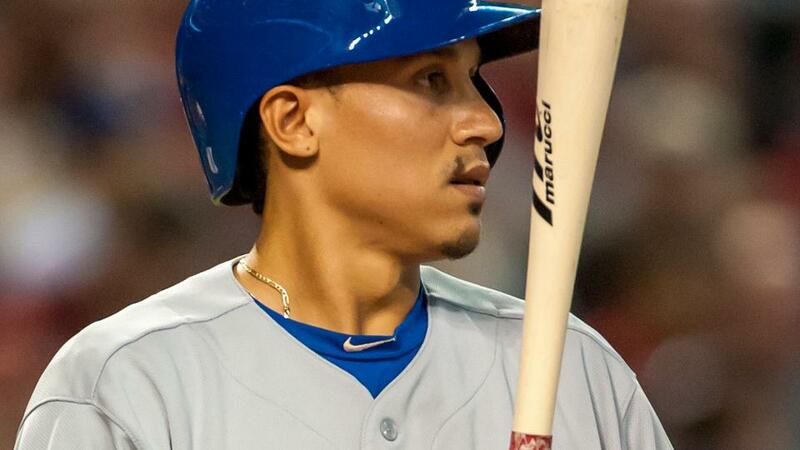 In 2012, Torreyes played with the Advanced-A Daytona Cubs, and hit . 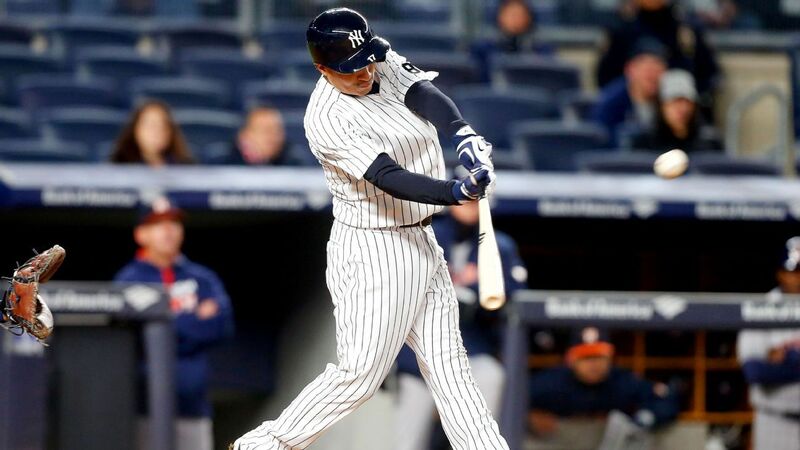 264 with six home runs and 47 RBIs. 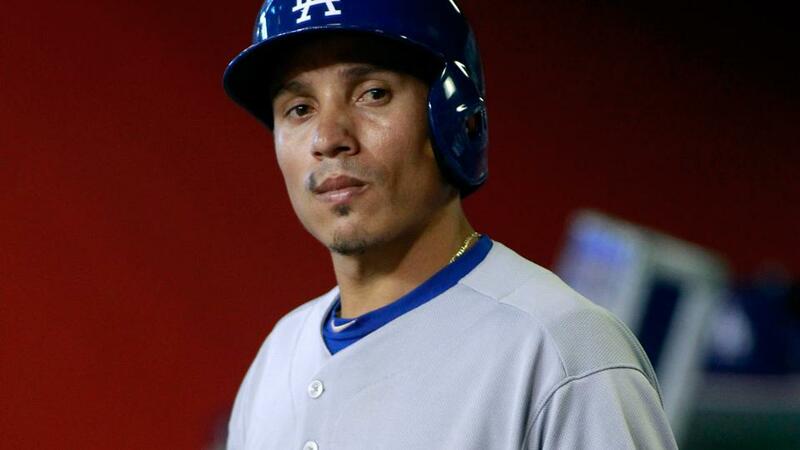 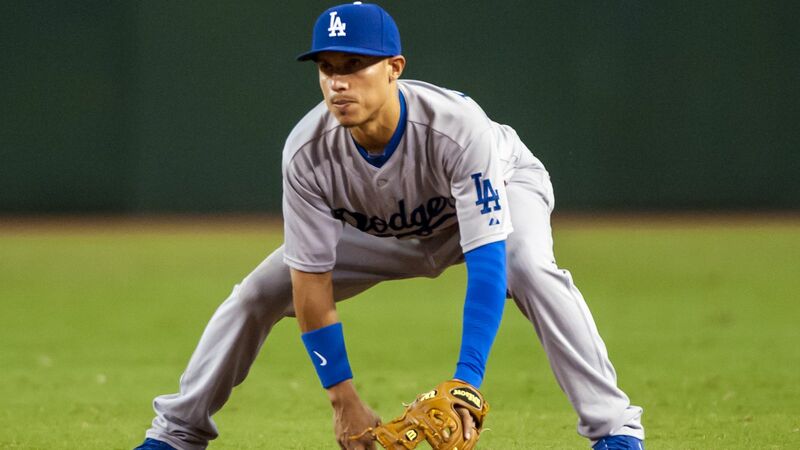 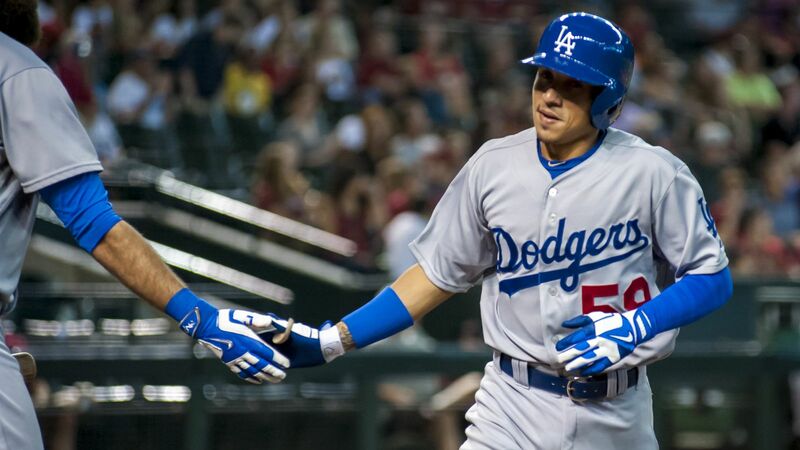 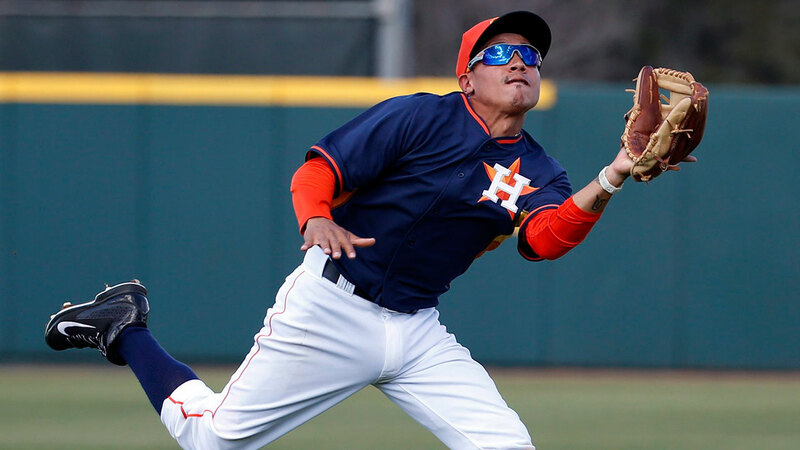 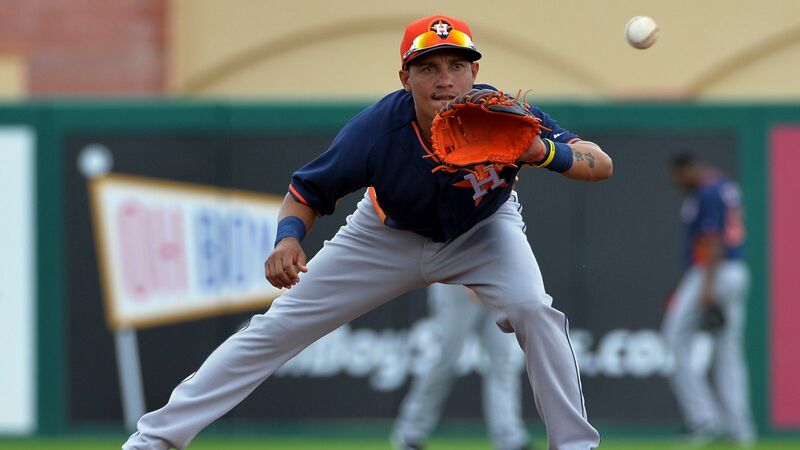 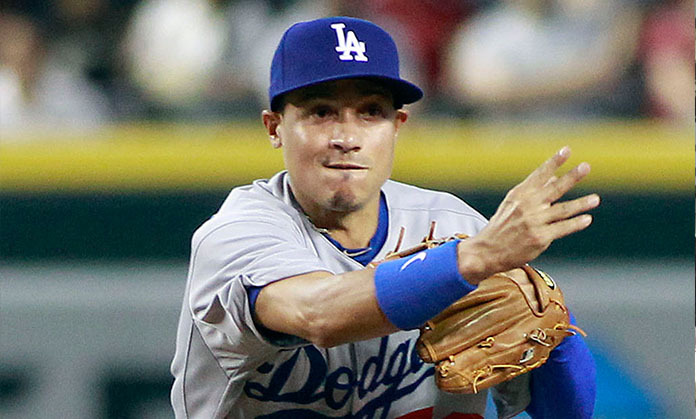 In 2013, Torreyes was promoted to the Double-A Tennessee Smokies.